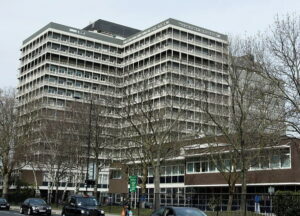 Concerns about the future of Charing Cross Hospital have been repeatedly raised to Healthwatch CWL by Hammersmith & Fulham residents. To address this, we raised a series of questions to decision-makers in the local NHS. We also spoke to over 200 outpatients, to hear directly from people using Charing Cross Hospital. 70% of respondents from Hammersmith and Fulham want opportunities to be involved. 83% of all respondents were ‘very satisfied’ or ‘extremely satisfied’ with treatment on the day.